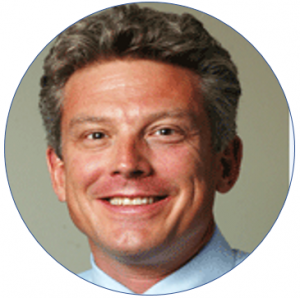 Dr. Mathieu is a nationally recognized subject matter expert and leader in the APCD field, drawing from more than seven years of experience in the development, implementation, and operation of an All Payer Claims Database that includes Medicare, Medicaid, and commercial insurance plan claims data. 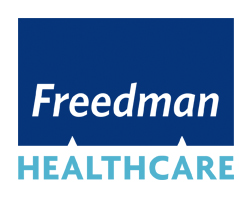 As a Senior Consultant with Freedman Healthcare, Dr. Mathieu supports clients in solving complex challenges by leveraging his experience working with diverse stakeholders to address needs through actionable healthcare data analytics and reporting. Serving at Colorado’s Center for Improving Value in health Care (CIVHC), Dr. Mathieu developed a deep understanding of healthcare data privacy and security and helped develop and manage a HIPPAA-compliant healthcare claims data release process recognized as a national model. Dr. Mathieu has managed a team of project managers and analysts responsible for ongoing development of claims data intake, processing and extract quality assurance, control, and stakeholder reporting processes. He has demonstrated his ability to both explain complex, technical material in a clear and concise manner to audiences of experts and non-experts, and to engage and negotiate with diverse stakeholders to reach consensus on complex healthcare related issues. Dr. Mathieu holds a Ph.D. and M.A. in Economics from the University of Colorado, Boulder and a Bachelors of Science in Applied Mathematical Economics from Oswego State University.